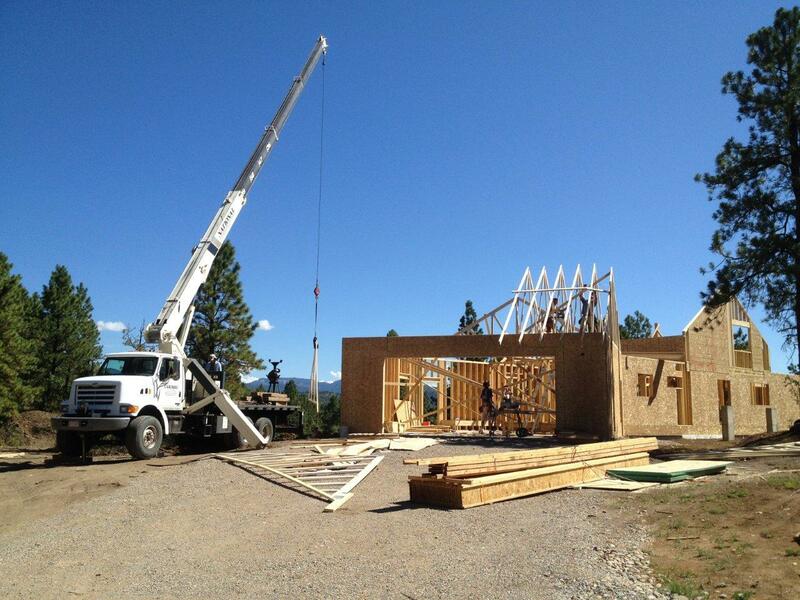 Will Construction designed and built the Brunton Modern Craftsman Style Custom Home in Hesperus, Colorado near Shenandoah subdivision, including all site work and a long driveway. 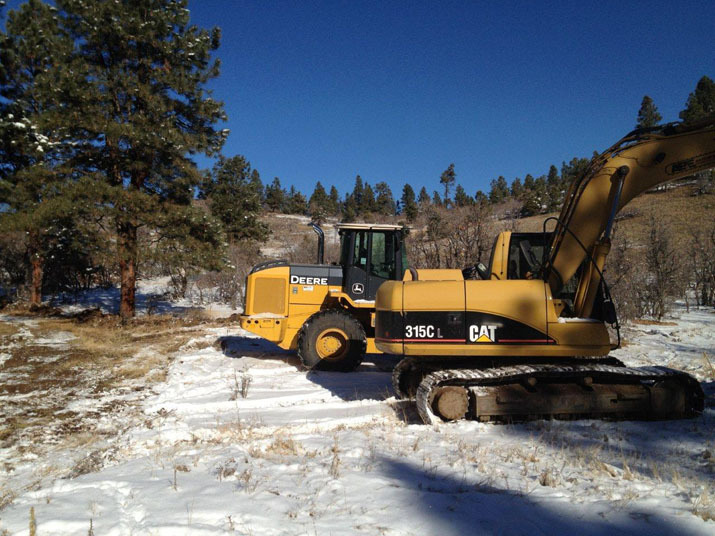 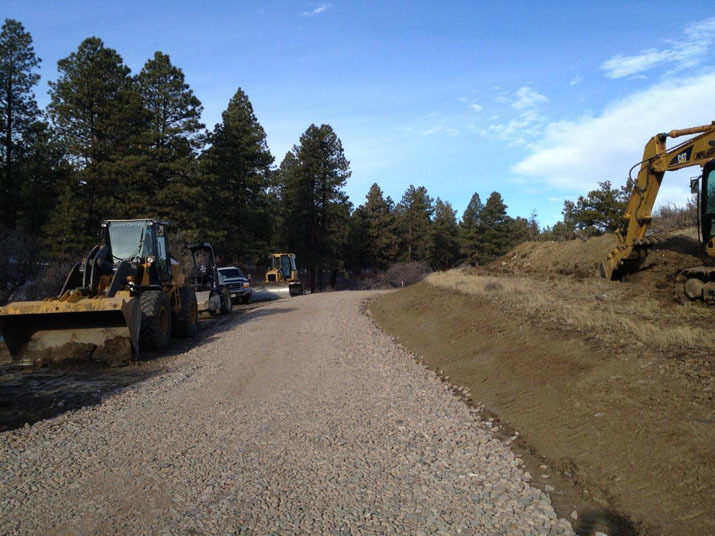 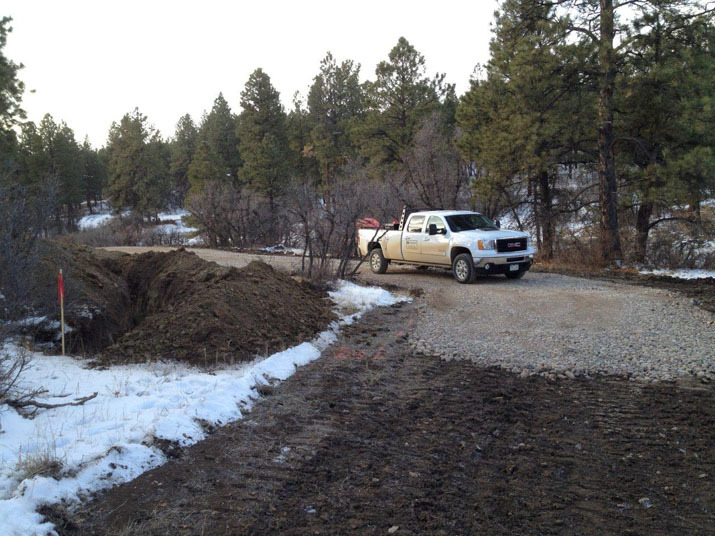 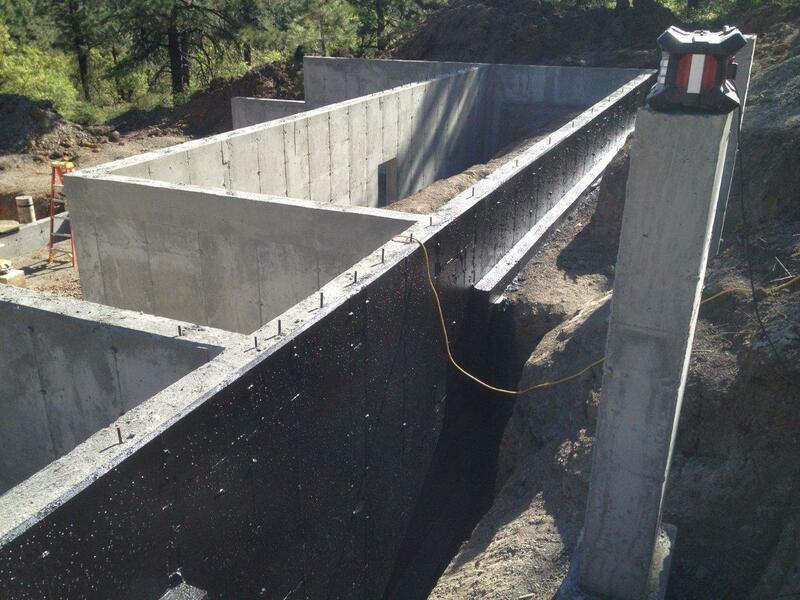 These clients were fortunate enough to find a beautiful almost 15 acre lot near Shenandoah subdivision in Durango Colorado. 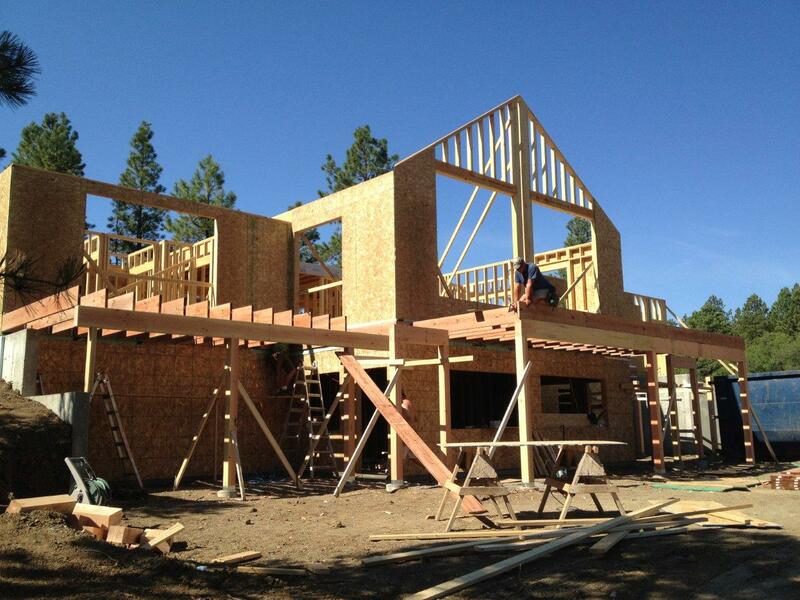 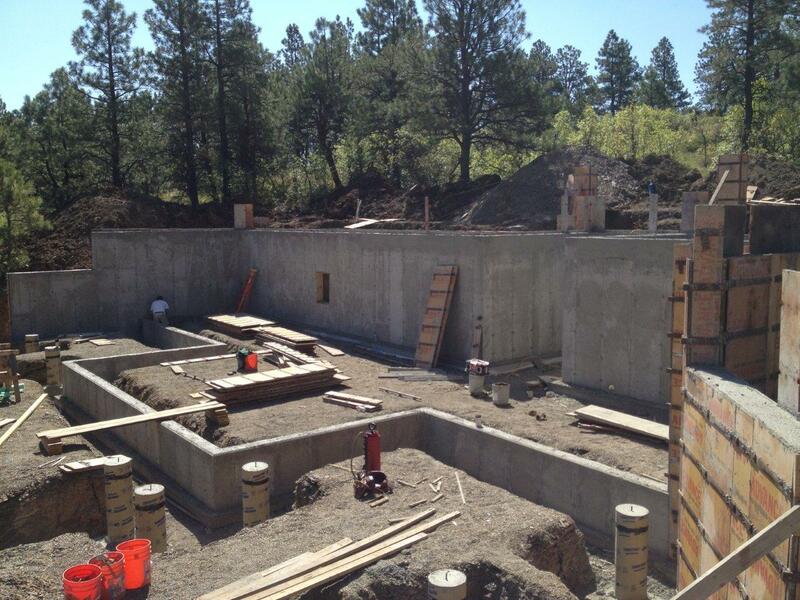 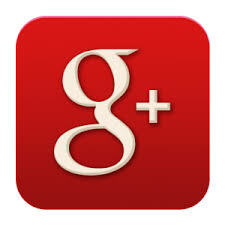 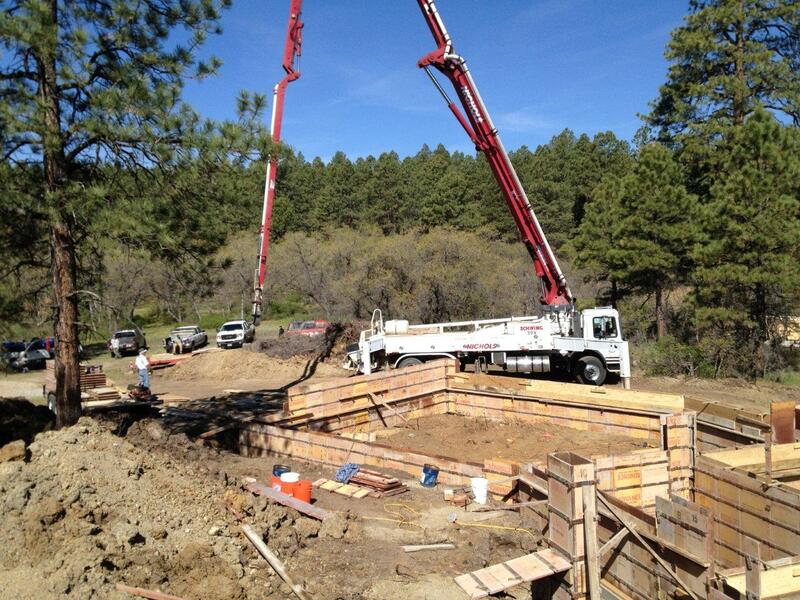 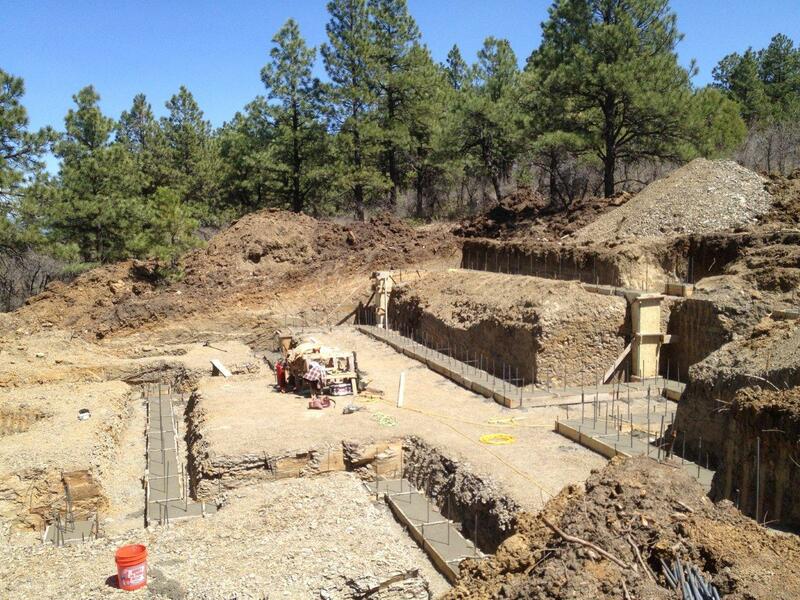 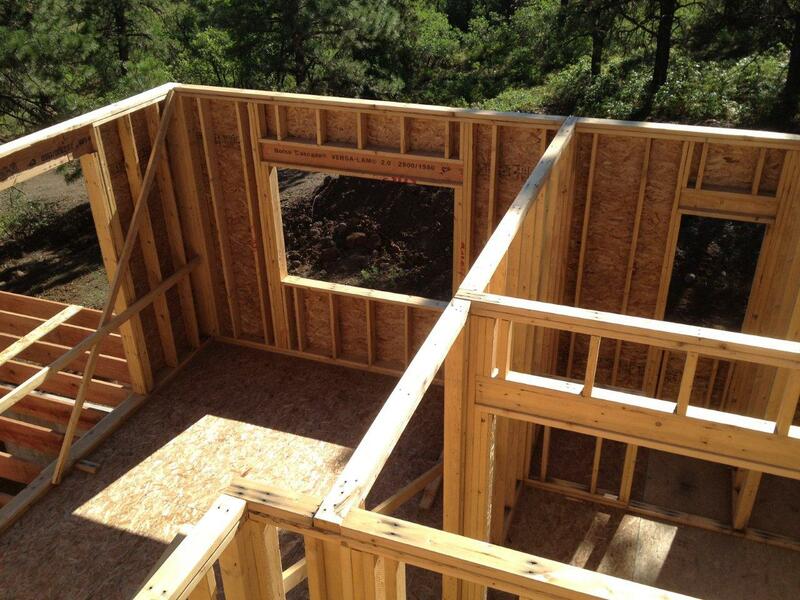 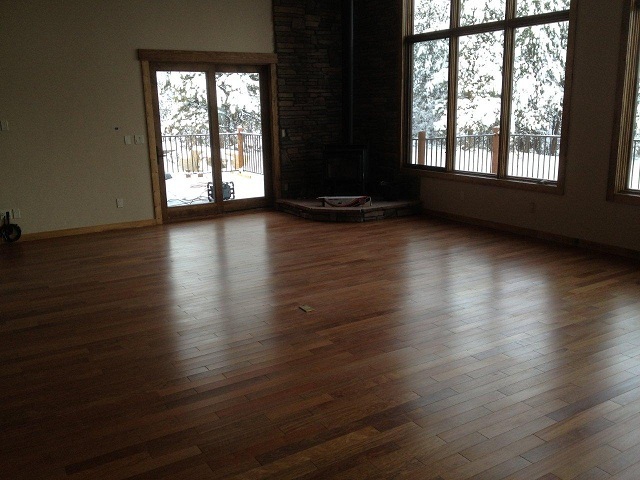 When they decided to build their Durango Custom Home they chose Will Construction to be their builder. 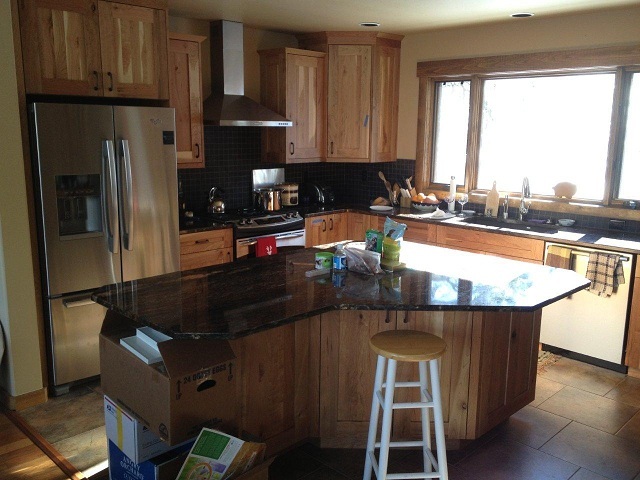 We worked together on the design/build project to come up with a design that they could be proud of. 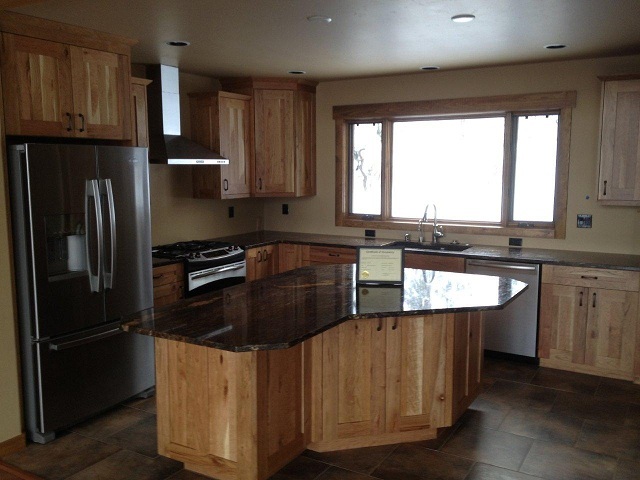 What resulted was a very nice custom home completed in 2012 with about 3200 square ft. of living space and a large 980 square ft. garage. 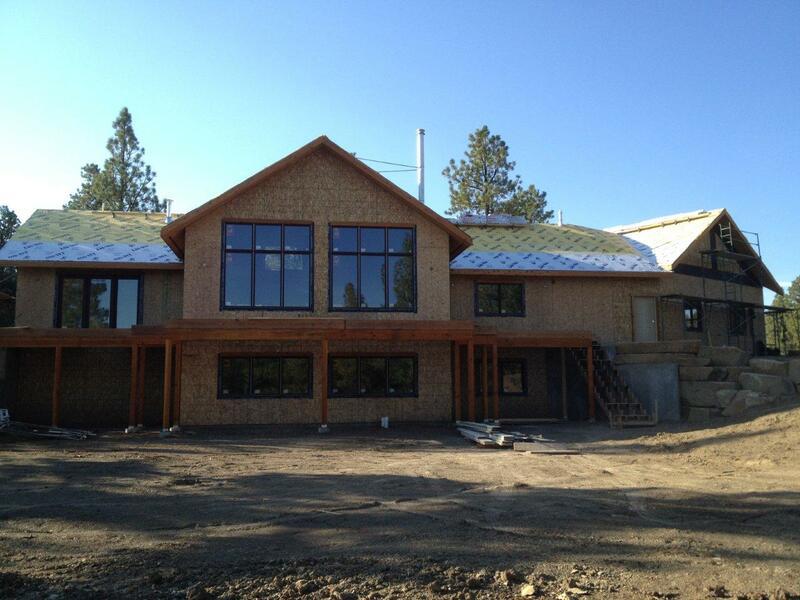 The home is a modern craftsman style with low maintenance stucco and wood accents outside. 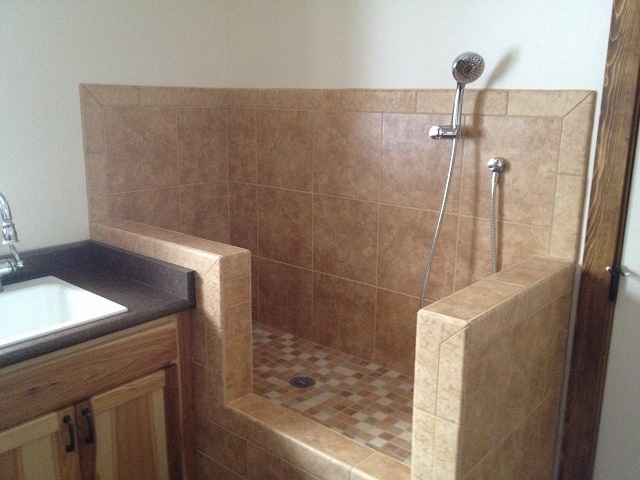 Even the dogs are happy with the custom tile dog shower that we designed and built. 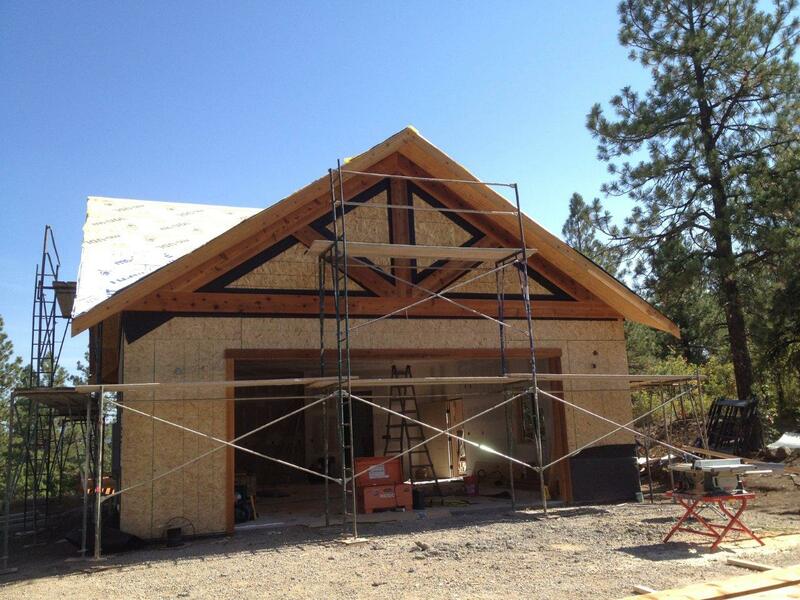 The Brunton’s were fantastic clients and we are proud to have served as their Durango custom home builder!